Home / geekspeak / Does Spotify Hit The Streaming Music Spot? Does Spotify Hit The Streaming Music Spot? 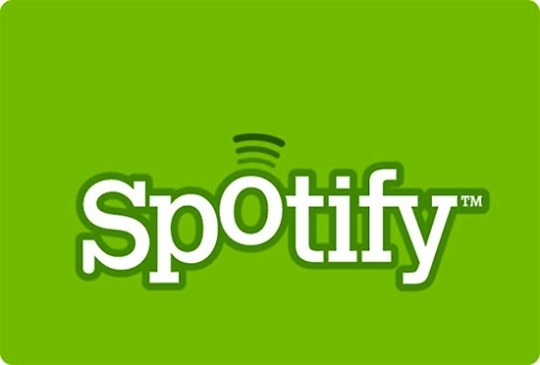 Spotify launched in Australia recently, joining the streaming music ranks of services such as Rdio, JB Hi-Fi NOW and Sony Music Unlimited. Spotify’s seen as one of the “big” streaming music services internationally, but its movement into the Australian market has been rather slow. Spotify originally reached out to Australian journalists with the opportunity to review the service a couple of months ago, which means I’ve had plenty of time to assess the service, both on its own merits and how it stands against the competition. On the plus side of the ledger, Spotify claims more songs than its competition, although for those that merely claim “millions” it’s a little hard to exactly quantify. It’s also unique in offering a free option where ads play in between songs; it’s very much like traditional radio in that respect. Spotify’s other pricing options sit in the low to middle ground; it’s possible to (for example) get access to JB Hi-Fi’s NOW service much cheaper if you sign up for a longer period, but Spotify’s not the most expensive option on the block either. It works neatly across PC, Mac, iOS (iPhone, iPad, iPod Touch), Android and Windows Phone 7 devices, giving it a wide spread of supported devices; only Rdio has the same set of available options. The desktop computer client is nicely laid out, with plenty of social options to either broadcast your music choices to your friends, surf around and see what others are listening to, find new music or rediscover old favourites. On the minus side; like any other subscription service, you’ve got access for exactly as long as your subscription lasts, and not a second longer; unlike buying a CD or even a downloaded iTunes track, you never actually “own” anything. Spotify may claim some sixteen million tracks in its database, but that’s far from being a comprehensive array of every musical genre, and even within albums you’ll sometimes find specific tracks that aren’t available for playback. Spotify shares a trick with another music download service, Deezer, in that you’ve got to sign in with a Facebook ID; those who don’t like Facebook (for whatever reason) are thus denied access.